Romaji Mura ha dore dake no suigai ni attaka ha kiroku sareteinai. English There is no record of how much flood damage the village sustained. 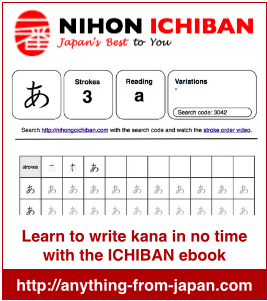 We are now trying to add as much information as possible to Nihongo Ichiban and it is a lot of work, putting the audio pronunciation is a good idea but unfortunately it is not in the immediate projects. Thank you for your comment and we will keep it in mind.